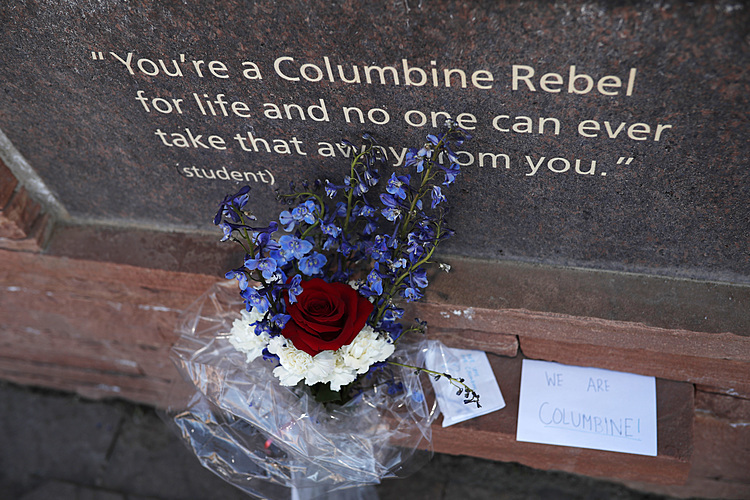 TORONTO (AP) — Of all the things people in Toronto are horrified by in the aftermath of the shooting that killed two people and injured 13, this stands out: The man responsible had a handgun. "If anything, what's happened in the United States is what not to do," said City Councilman Joe Cressy, who was expected to propose the idea of banning handguns and ammunition on Tuesday. It's unclear how the shooter in Sunday's tragedy obtained his gun. 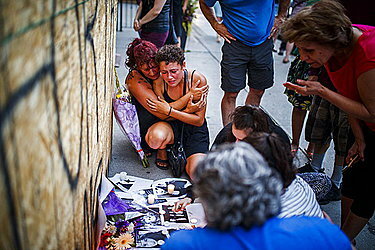 And officials haven't discovered a motive for why 29-year-old Faisal Hussain targeted diners enjoying a warm summer night at restaurants and cafes in Toronto's popular Greektown neighborhood, killing a 10-year-old girl and 18-year-old woman. His parents said he had suffered from severe mental illness his entire life.